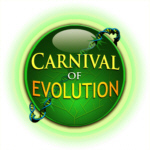 This entry was posted in Evolution, Humor, Misc. 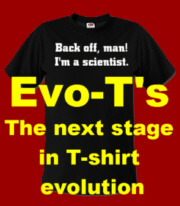 and tagged Evo-T's, evolution, Evolutionists, Humor, T-shirts. Bookmark the permalink. What is it the baby chick gets? I can’t make up my mind if it looks more like a slide rule, or a harmonica? 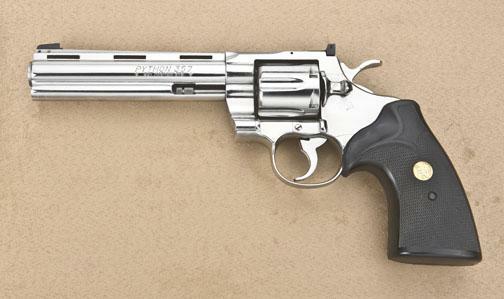 Ah, that’s what a Colt Python is. Couldn’t tell from the name. Is there a T with the text and picture of the bird? If you mean the text of the Playing Chess with Pigeons quote, then yes in black with white text in both men’s and women’s sizes. Or alternatively in white with black text for men and women. Don’t have one with the pigeon mascot yet though. I’ll have to work on that. 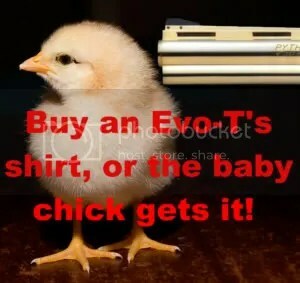 I was referring to the If you don’t buy … the chick gets it. That one is hilarious. Do you ship anywhere?